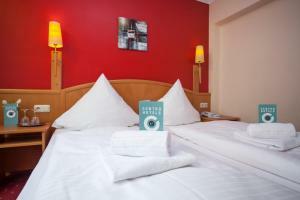 The Centro Hotel Mondial is located in central Munich, just 50 metres from the Sendlinger Tor Underground Station. 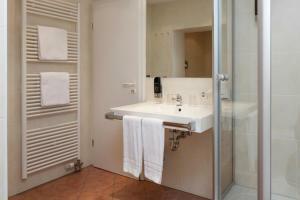 It offers modern rooms, free WiFi and a daily breakfast buffet. 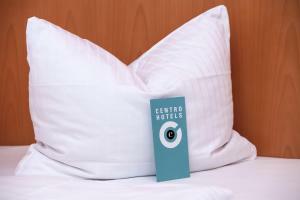 All of the rooms at Centro Hotel Mondial have a flat-screen TV with cable channels and modern bathroom. Breakfast is served each morning in hotel’s bright breakfast room. There are also lots of restaurants and cafés within easy walking distance. Munich Main Train Station and the Marienplatz Square can be reached in less than 5 minutes using the underground. Please note that the consumption of alcohol is forbidden in public areas at this property. Please contact the property for further details. Guests are required to show a photo identification and credit card upon check-in. Please note that all Special Requests are subject to availability and additional charges may apply.